Have you ever found it frustrating when you complete a government form online and are required to select your industry from a drop-down menu and for the marine industry we have to select 'Other'? It gives the impression that we are not a significant enough contributor to have our own category. This is somewhat at odds with the extent of participation and boat ownership as a proportion of the population. 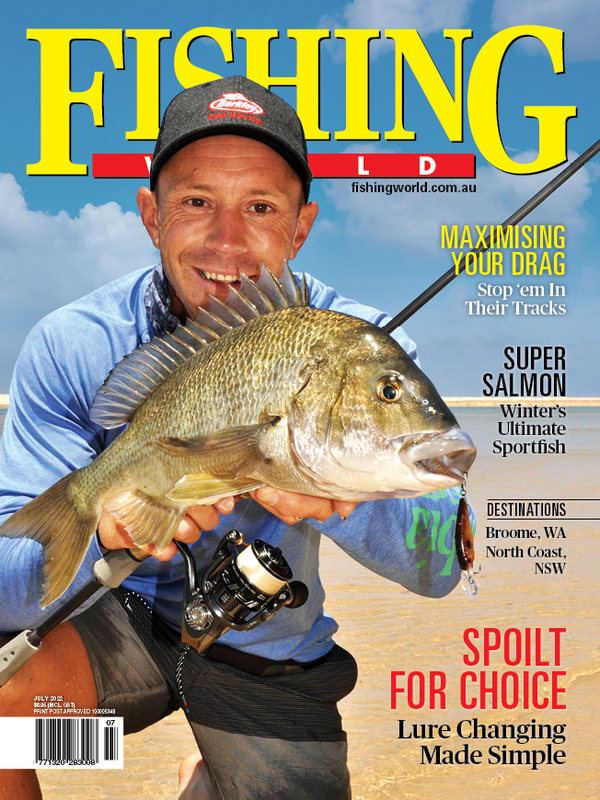 With an estimated 5 million people going boating and fishing each year, the contribution is significant. However this is counted in other industries, such as tourism. In reality, boating and marinas are an activator, a catalyst, to other activities and to a large extent we allow the benefit of this activation to leak out into other industries. This is because, in the main, we see ourselves as selling, hiring, servicing and storing boats. We leave it to others to provide the destinations and activities that the boats are used to access or the infrastructure needed to achieve this. I recently attended the ICOMIA World Marinas Conference in Athens. Greece is a country of great diversity with an amazing climate and incredible cruising grounds throughout the Grecian archipelago. The tourism industry is a significant contributor to the economy with some 30 million foreign tourists per year, and with marine tourism being the largest component. Tourism is showing double digit growth and the marine industry is experiencing growing pains and a lag in regulatory reform that is not unexpected. There is a lot we can learn from this in application to our own industry. It was reported that for every euro spent on berthing by a foreign yacht it contributes another €5 to the economy with such expenditure being localised within the marina and the surrounding community. 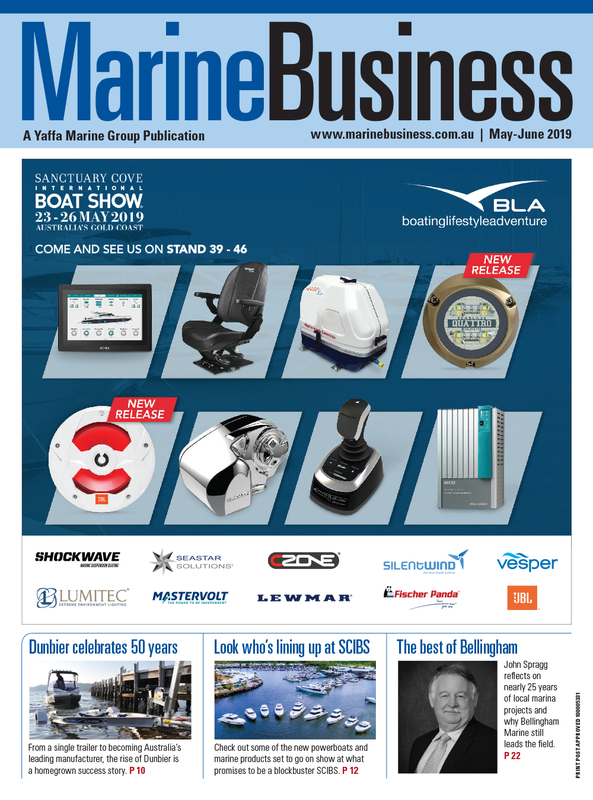 The observed trend was that marinas are looking to increase their food and beverage and other retail offerings to capture this revenue as well as connected tourism offerings and tours to exploit the other tourism opportunities outside the marine sector. What was clearly evident was the need to develop world-class infrastructure including marinas to maximise the opportunities and capacity for this sector. One great example of where this was achieved was the Flisvos Marina in Athens where the marina has achieved a balance between genuine public access and activation of a precinct of bars, restaurants and retail coupled with secure access (with a range of security profiles) to charter vessels, private yachts, superyachts and megayachts. I was privileged to be present when Flisvos Marina was awarded its 5 Gold Anchor Platinum status reflecting the commitment and development of high quality facilities to support Greek tourism. I also had the opportunity to discuss with charter boat operators the challenges of managing destinations and overcrowding of popular destinations. The solution requires a whole of industry collaborative approach, otherwise local and central governments ban or limit access to iconic locations and the tourism dollars go elsewhere. Increase the number of commercial casual or public moorings that are available and implement a system where these can be used to raft up a number of boats and can be booked in advance so boaters can organise their social events with certainty. Create event pontoons in boat access only locations so event organisers can organise pop up festivals and casual events that can be enjoyed by boaters. 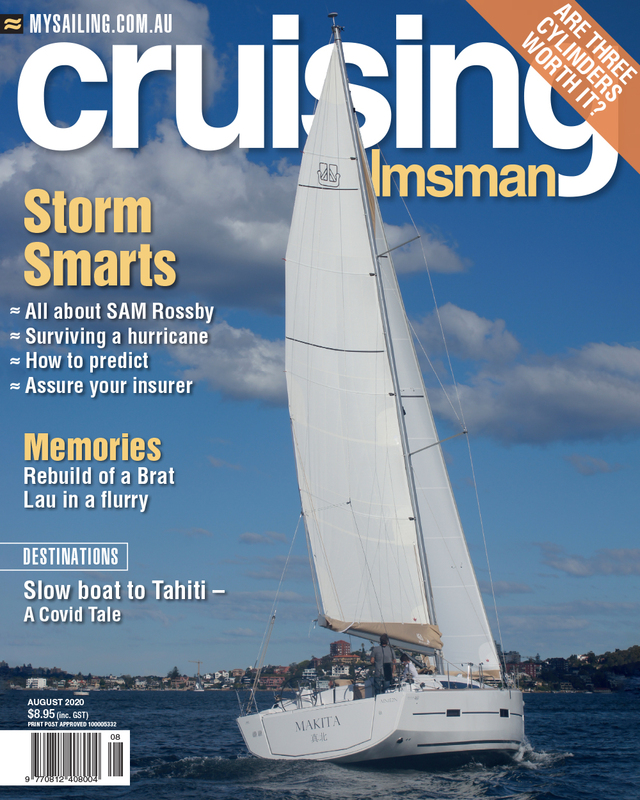 Create regular ‘seafari’ events to built the skill and confidence of boaters with offshore and coastal cruising from PWCs to large cruisers. Couple this with a coastal cruising plan with safe haven, service and amenity infrastructure accessible within daylight cruising along the coastline. Expand the destinations plan for marinas outside Sydney Harbour to create more opportunities for boaters to visit and enjoy the facilities and food and beverage at a wide range of marinas in metropolitan and regional locations. Create more access points for accessing the land-based facilities, parks and food and beverage with casual berths or moorings adjoining landside landing pontoons and somewhere to tie up dinghies. Expand the opportunity for different forms of access to the boating lifestyle through less regulation and red tape to charter operations, simple club and shared ownership models and a pathway to peer-to-peer sharing of underutilised boats. Encourage the development of food and beverage, retail, other personal and lifestyle services and accommodation (on land or on boats) to be provided at marinas that are accessible by internal and external customers that expand the opportunity for time spent on the water by more people in the community. These are just a few ideas that will make boating easier and encourage boaters to try new things. Interestingly, with larger vessels, the resistance to trying new things is about the risk of securing a mooring or berthing overnight as a lot of boat owners are not comfortable to anchor overnight. The easier we can make the options the more frequent and variable will be the use. Last year around this time I reported on the NMMA’s program in the USA called Vacation on Demand and the messages from that campaign still ring true today. We need to have a clear plan about what people would like to do out on their boat for their short breaks/vacation and make it as easy as possible. Owning a boat is an investment in lifestyle. It’s our job to give them a great return. 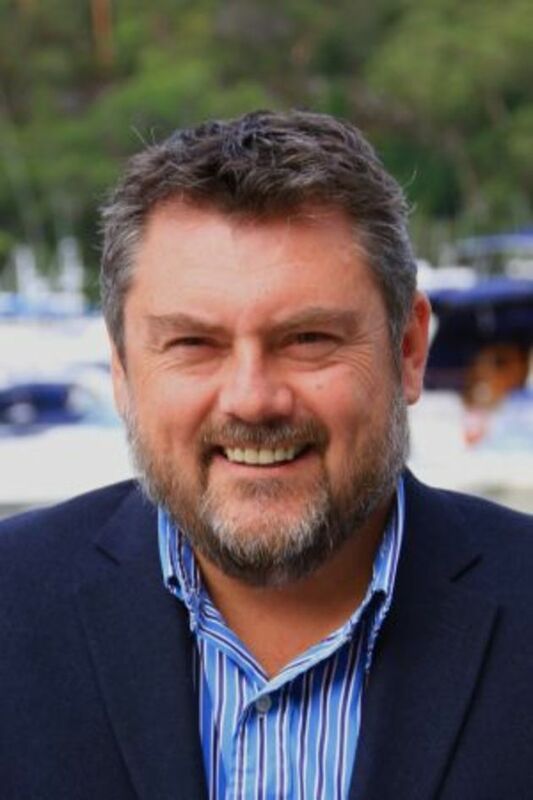 Darren Vaux is a director of the Boating Industry Association, vice president of the Marina Industries Association, executive committee member of ICOMIA, director of the award-winning Empire Marina Bobbin Head in Sydney, and the Australia, NZ and Pacific Islands representative for bedsonboard.com. 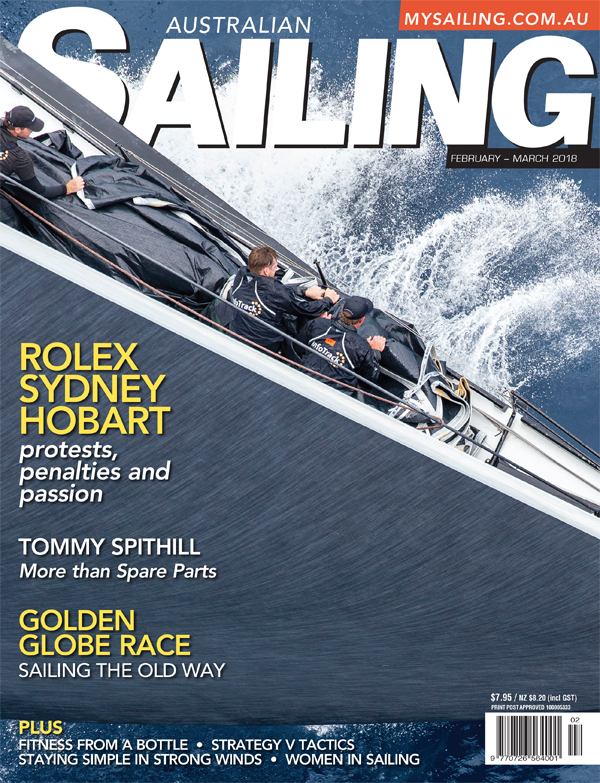 This article was first published in the December 2018 issue of Marine Business magazine.